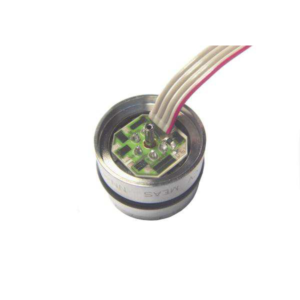 The MS5535-30C is a high-pressure version of MS5535C pressure sensor module. 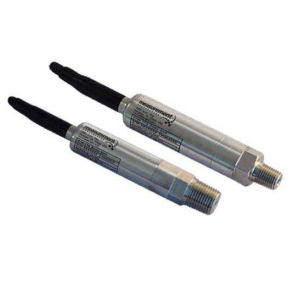 It contains a precision piezoresistive pressure sensor and an ADC-Interface IC. It uses an antimagnetic polished stainless ring for sealing O-ring. 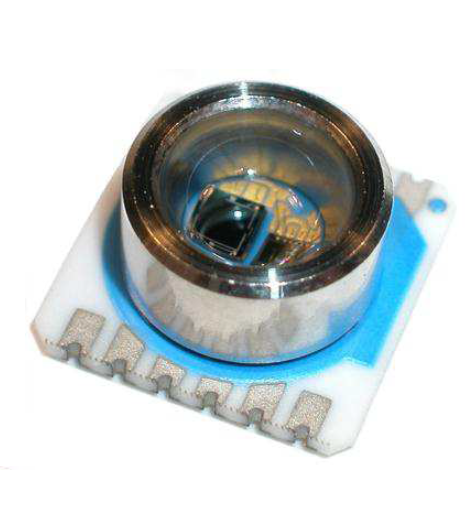 It provides a 16 Bit data word from a pressure and temperature dependent voltage. Additionally the module contains 6 readable coefficients for a highly accurate software calibration of the sensor. 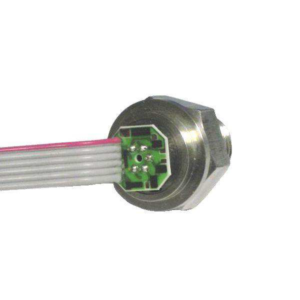 MS5535- 30C is a low power, low voltage device with automatic power down (ON/OFF) switching. A 3-wire interface is used for all communications with a microcontroller. 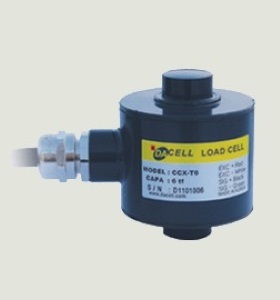 Make Enquiry For Product "MS5535-30C Series Pressure Transducer"